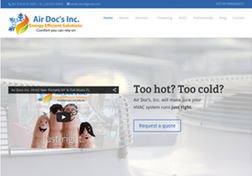 Reliable HVAC services in Westchester County, NY and Fort Myers, FL. 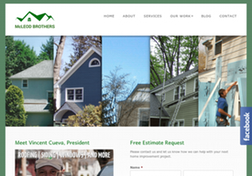 A new image for a trusted contractor in Westchester County, NY. 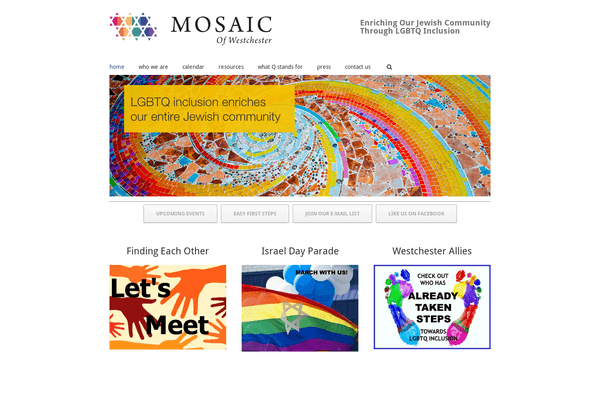 A clean website for a non-profit. Simple and clearly delivered communication. 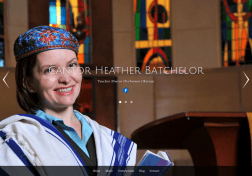 A dynamic, responsive site highlighting the strengths of her cantorate. 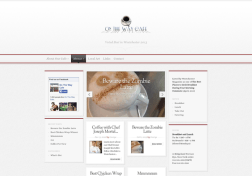 The owner of the On The Way Cafe updates his site regularly with engaging blog posts. 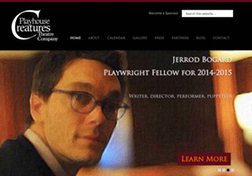 Playhouse Creatures Theatre Company in Manhattan—with conditional logic contact form. An engaging site for a counselor. Good implementation of Uber Menus. 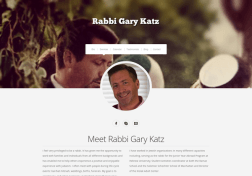 A compassionate Rabbi’s site featuring his strengths of personality, character, and ability. 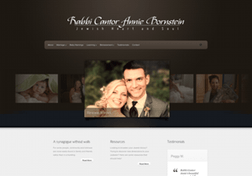 A site highlighting a variety of services, including testimonials and a full photo carousel. 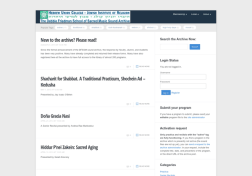 A variation on a site featuring various services. Widgetized areas include customer ratings. 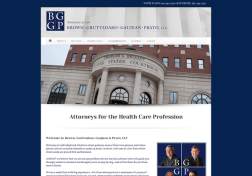 A complete makeover for a law firm, with custom staff listings. 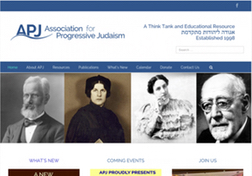 Association for Progressive Judaism (non-profit organization, dynamic blog & news section). 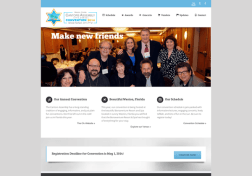 Responsive site for convention with dynamic schedule. Dr. Scott Colman is the “Feel Good Dentist.” A friendly site for a friendly doctor. 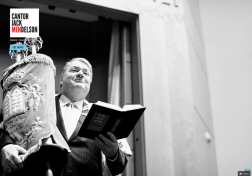 The Westchester Chordsmen is a barbershop chorus. Clean and easy to navigate. 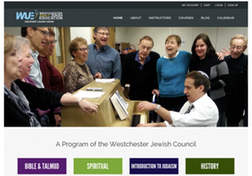 A sound archive of music and worship, complete with membership areas.